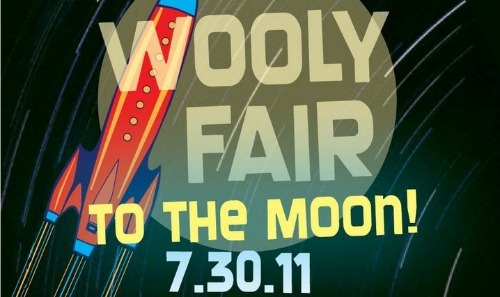 For many weeks now, The Woolies have been building and planning, making sure that Wooly Fair VII, To the Moon! will be a wild spectacle of galactic proportions. On July 30th, we’ll be rocketing you into a lunar wilderness, full of games, live music, spontaneous theater, and, of course, the WOOLY SPACE STATION. The Space Station will be comprised of 21 pentagonal pods, which are being created for the sole purpose of entertaining and inspiring you via shimmering, interactive, artist-made installations.